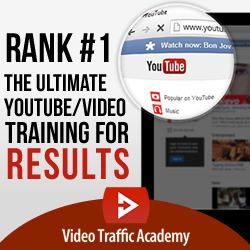 Are you wondering if YouTube video marketing can boost your business? Today I have some secrets that are easy to learn and implement. You may think that creating video for YouTube is difficult and complicated, but it’s not. The longer you avoid YouTube video marketing, the more money you may be leaving on the table. Get more views and subscribers on YouTube. Get more leads and make more money in your business. Now, I get that you may be new to all this. OR, maybe you’ve been “thinking” about it for way too long. If you are not creating video for YouTube, you should start now! Video consumption is on the rise and expected to increase significantly in 2016. That’s why you need to include YouTube strategies in your marketing plan now! YouTube content marketing has the same type of best practices as other types like blogging. You can’t just throw video marketing content out there and hope that it gets discovered in search. You need a strategy to make it happen. Here are your tips for using YouTube as a marketing tool. Most viewers drop off of YouTube videos in the first 8 to 15 seconds. Don’t waste that time with long, boring introductions. Tell viewers exactly what they will learn in the video. Say something compelling to keep their attention in that first 15 seconds. If they navigate away from your video fast, your YouTube Audience Retention will be low and your video will be penalized in search. Do your keyword research so you know exactly what people are searching for in YouTube. If not, you may be wasting a lot of time. 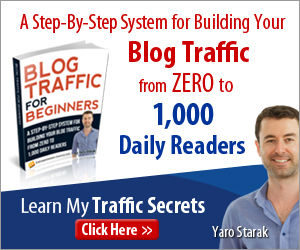 Your goal is to get as much traffic to your video as possible. Keyword research is one of the most important YouTube video marketing secrets I am sharing with you. Creating videos about topics that no one is searching for is a waste of time. Include your keyword in the title, description and tags. Let people know in the first 2 lines of the description why they should watch it! Another one of my favorite YouTube strategies is to comment on other people’s videos. YouTube is a social network so it makes sense that you should interact with others. Most video creators will click your name and view your channel too. When a video ends, related videos appear. Wouldn’t it be nice if your own videos appeared instead of other people’s? Use unique and uncommon tags in all your YouTube videos. Then you have a good chance of your videos being related to each other. 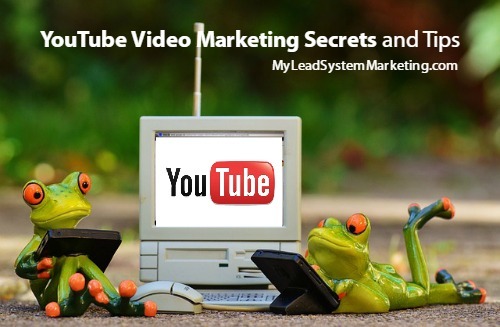 Even if you do all the other YouTube video marketing secrets, you should still promote your videos. You can post them in social media networks like Facebook, Twitter and Google Plus as well as send the link to your email list. Be sure to include some text to accompany the link so people are compelled to click it! I hope you enjoyed these YouTube Video Marketing Secrets and Tips. Please share in social media if you found it helpful. Are you using video to marketing your business? Please leave a comment with your YouTube channel – would love to check it out. Great article and even more better tips, thank you!! I have started my online business a year ago, so I am still new to all this. I have discovered though that I do like to engage with the audience through video. I am still figuring it out how to do it best, to get the most conversion out of it. Recently, I heard of periscope and that many are using it to launch their webinars with it. I saw, that there is also a version of the software to be used on pc’s and laptops. Anyway, I have a tablet and I will start with that, so your FREE download really comes handy to me to learn how to use periscope, hopefully successfully too. Thanks Sylvia! I appreciate you stopping by! Awesome that you started an online business! Best decision ever. Let me know how it goes with Periscope. I’ll check out your YouTube channel too!